The cameras from the Hollywood Website TMZ discovered the famed actor and director exiting an establishment in Tinsel Town and threw out the question about the Oscar controversy. Check it out, then Follow Clint Eastwood on Facebook for more political incorrectness! The five-time Oscar winner and eleven-time nominee had a bit of advice for the folks all upset over the nominations this year. He was certainly soft spoken and even tempered about it all, but his answer did have a bit of a bite to it. 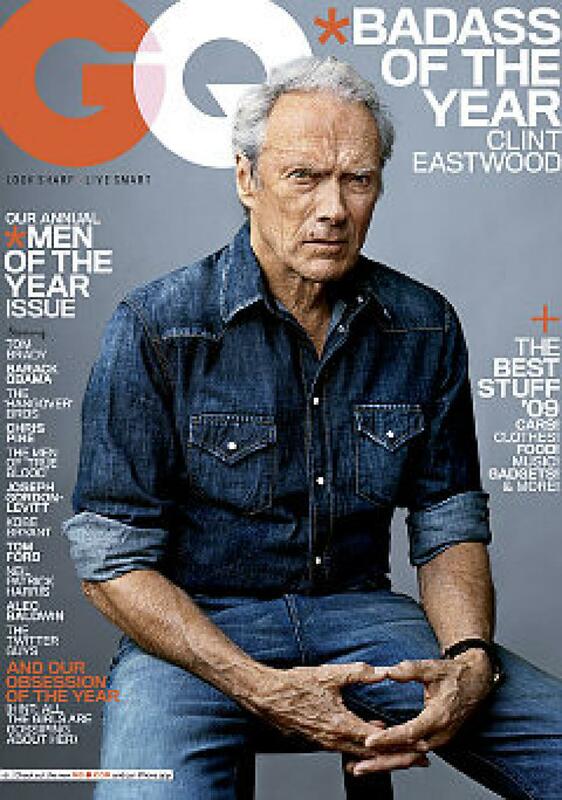 Follow Clint Eastwood on Facebook!